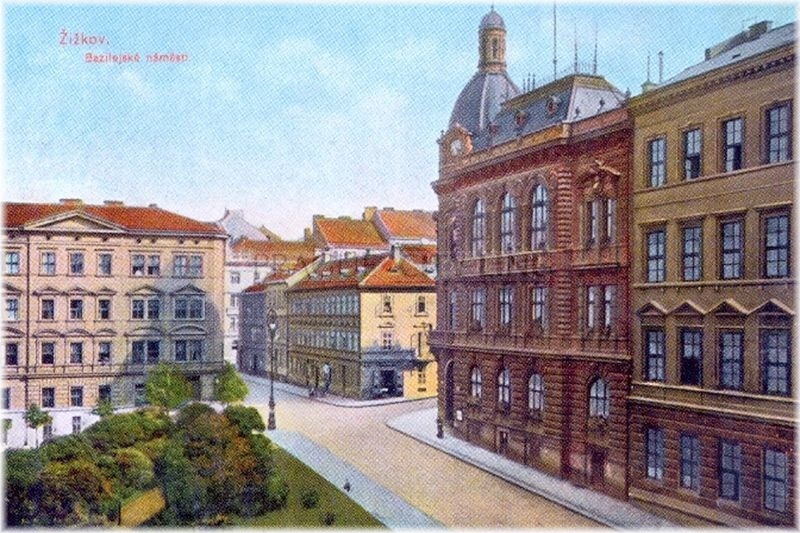 Žižkov is one of the Prague´s town districts and cadastral units. 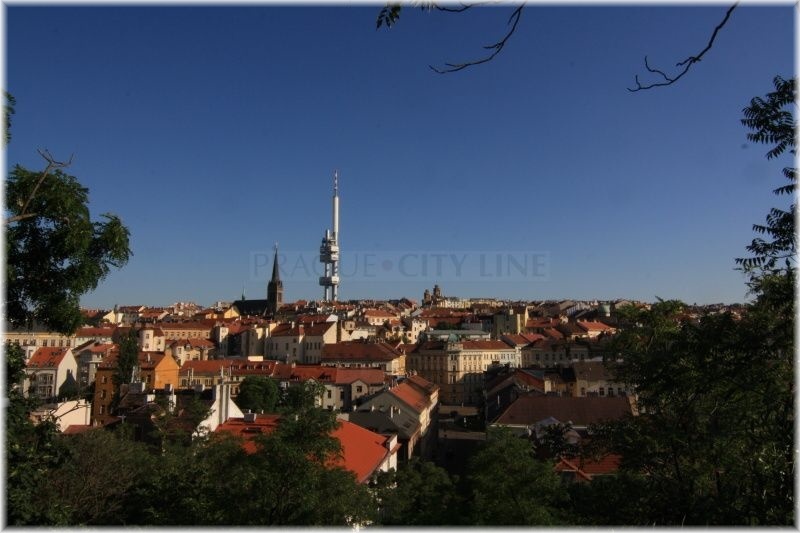 It is located in eastern direction from the centre of Prague. 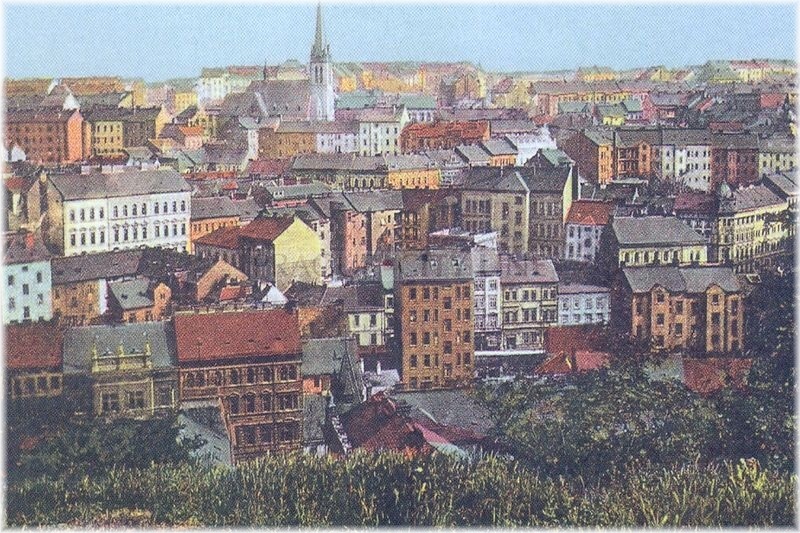 Žižkov was founded in 1875 when Královské Vinohrady were divided. 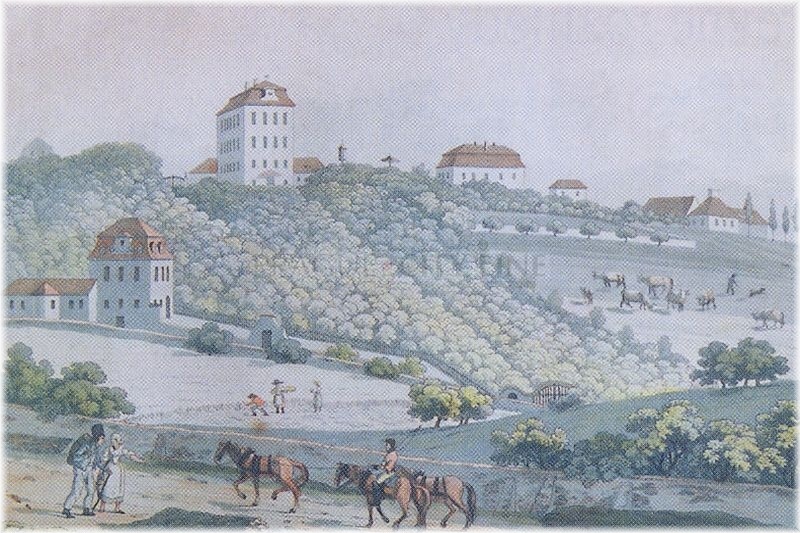 This new independant unit was called Královské Vinohrady I. 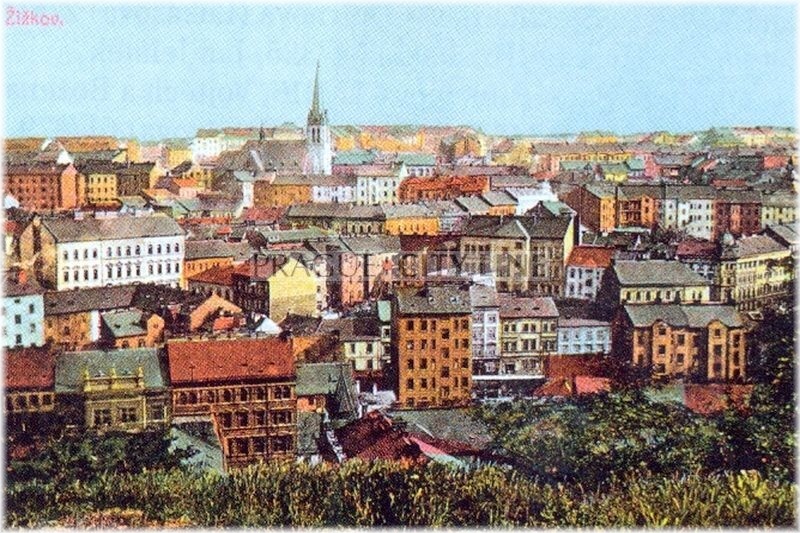 It was renamed Žižkov only in 1877. 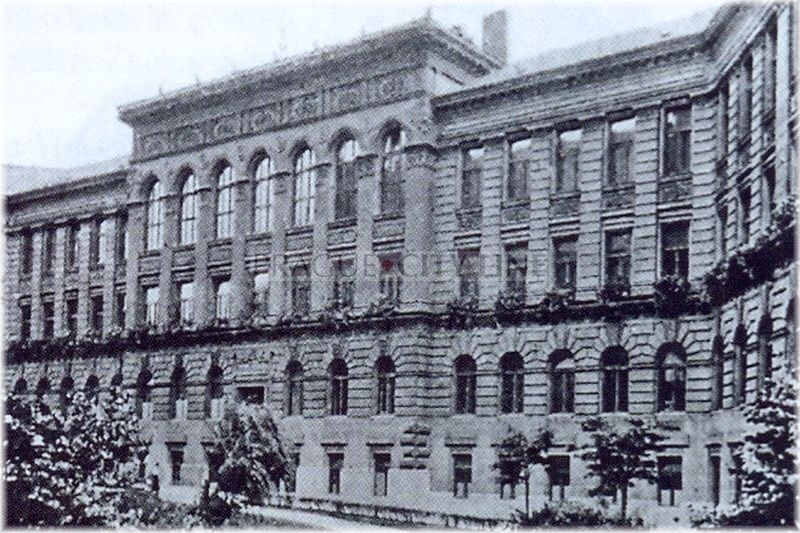 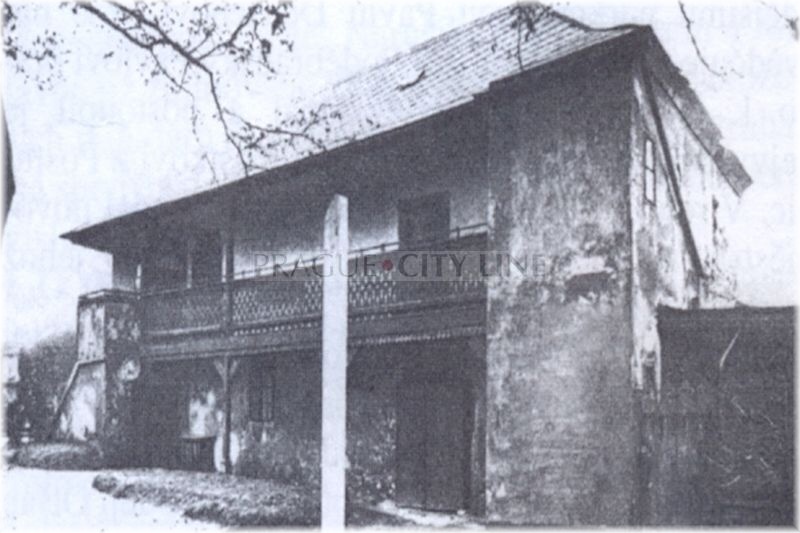 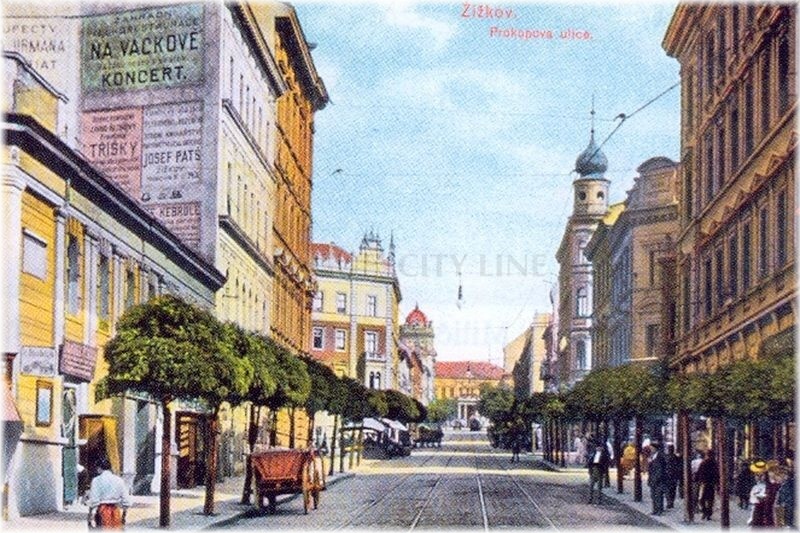 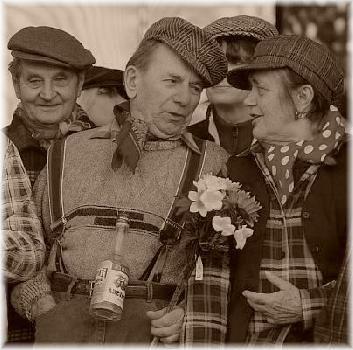 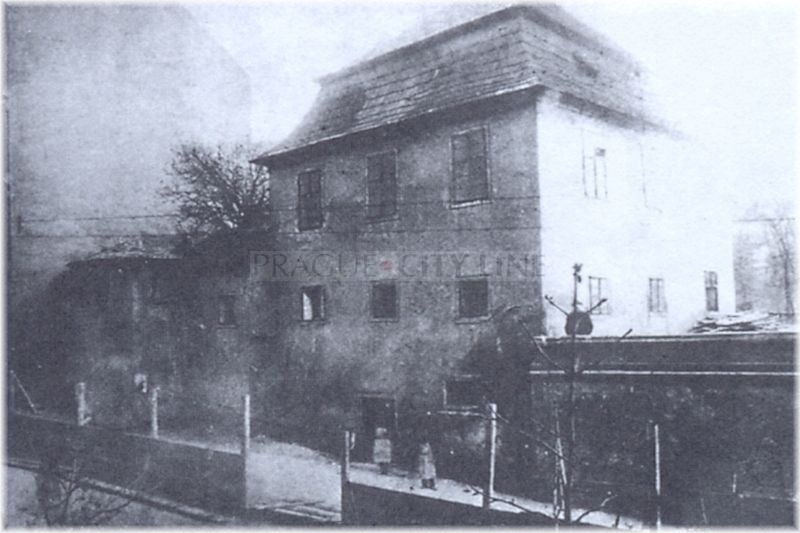 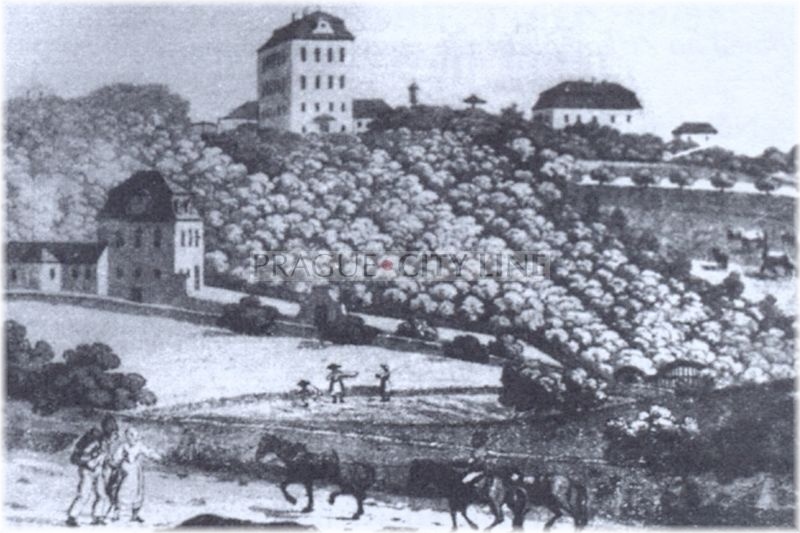 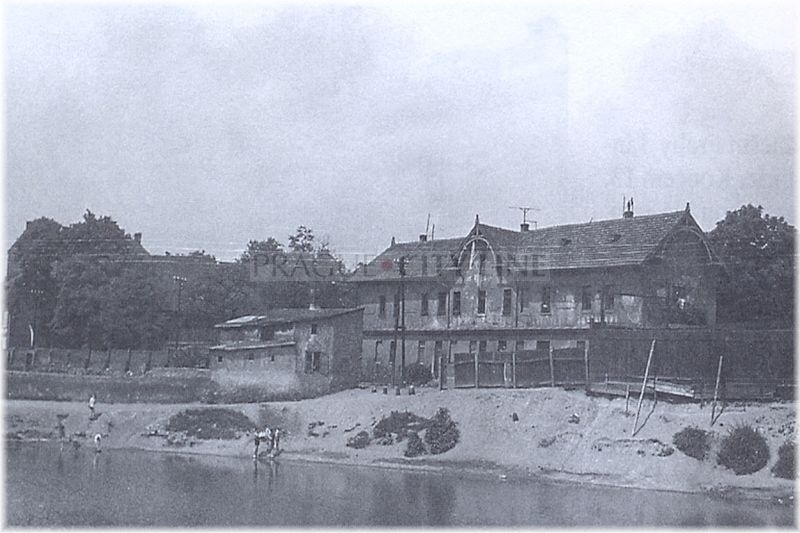 The year 1881 when Žižkov was raised to a town was also significant. 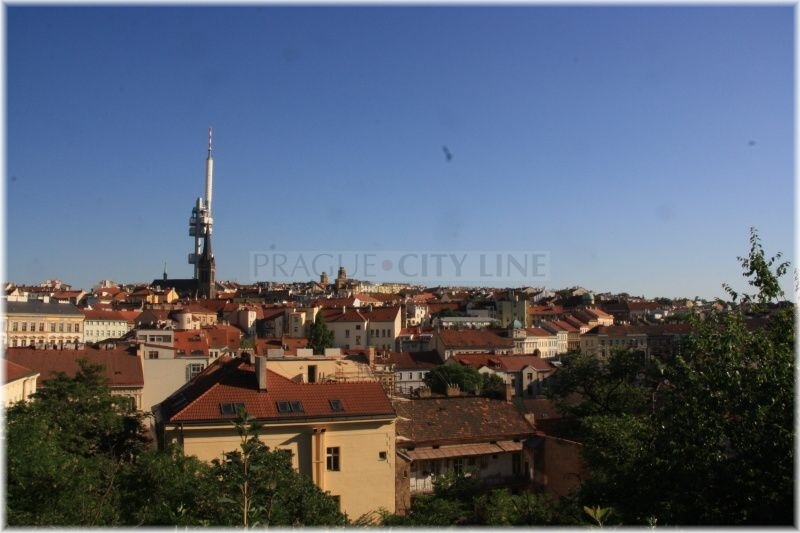 Since 1960 almost whole Žižkov has been a part of the town district Praha 3, and since 1990 also the territory of the town district Praha 3. 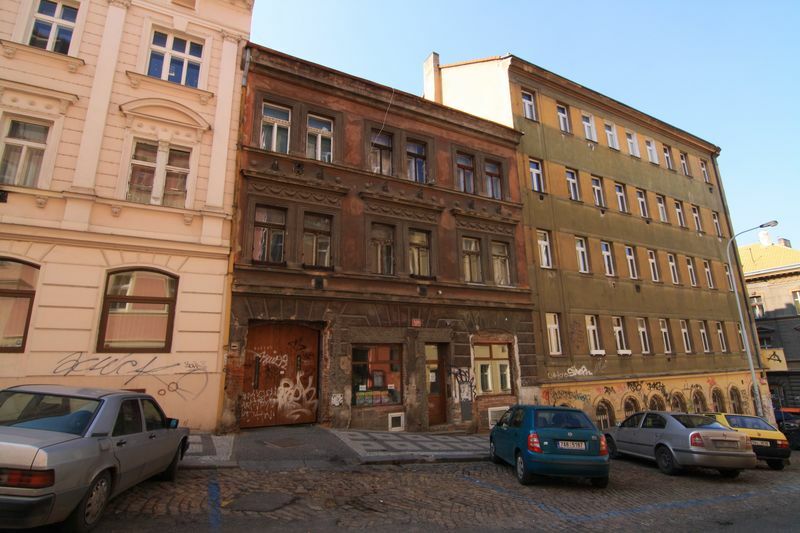 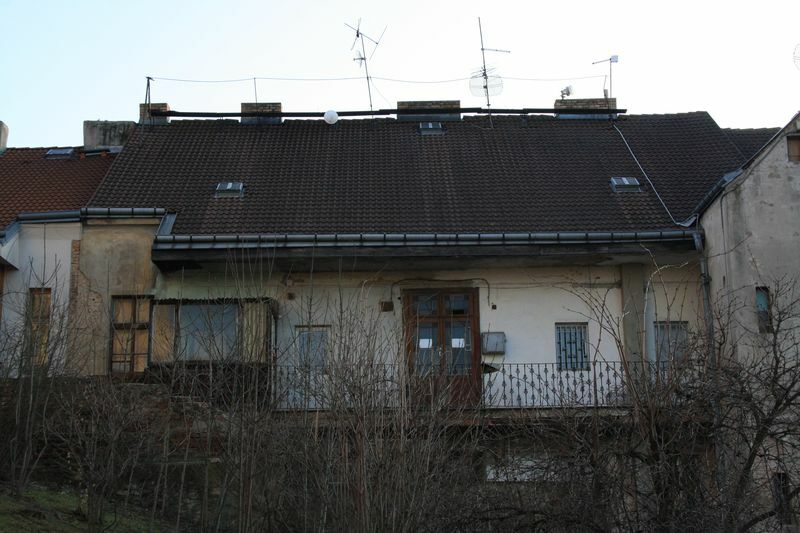 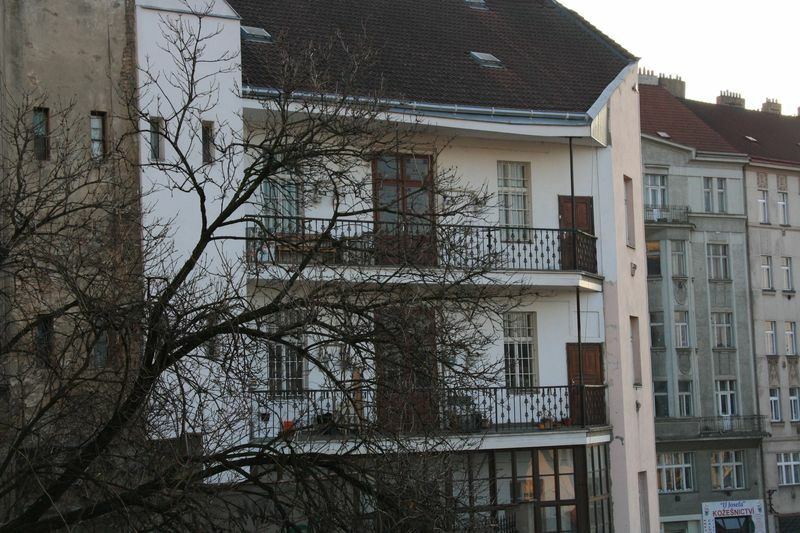 There are many tenament houses in this Prague´s quarter which come from the turn of the 19th and 20th century. 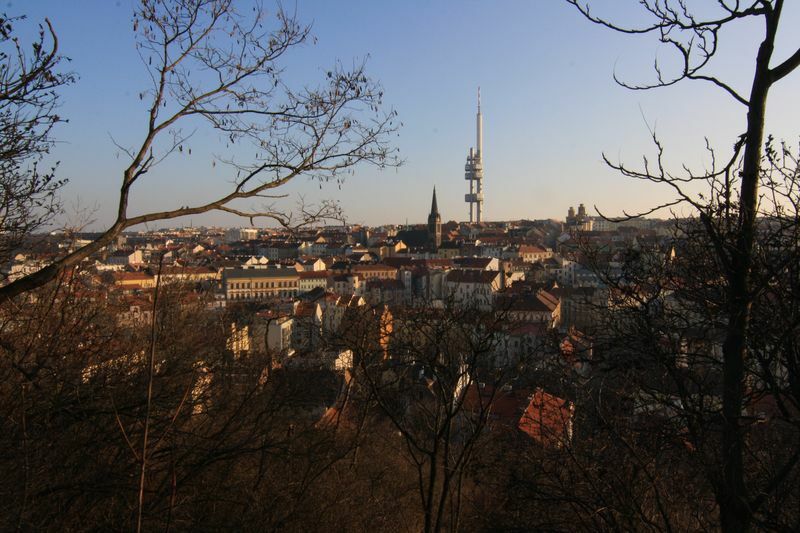 Despite the numerous cafés and bars Žižkov is also rich in interesting landmarks. 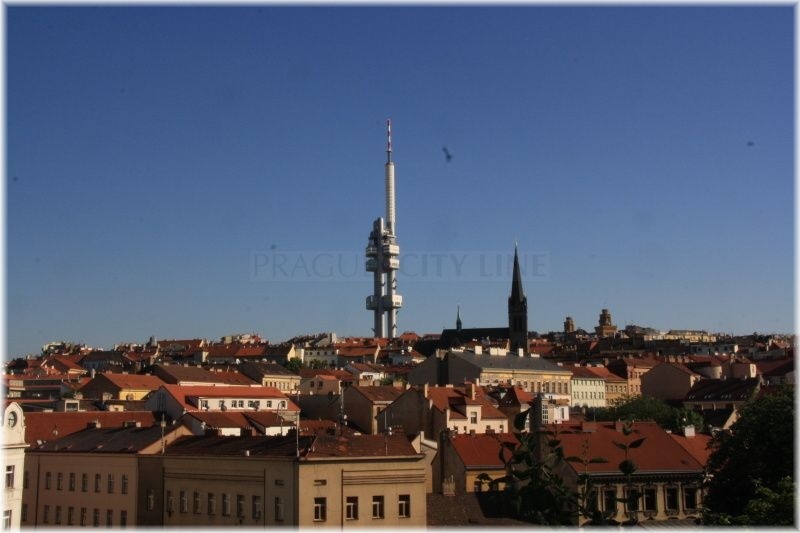 The best-known construction is surely the Žižkov TV Tower raising high above Prague from a distance. 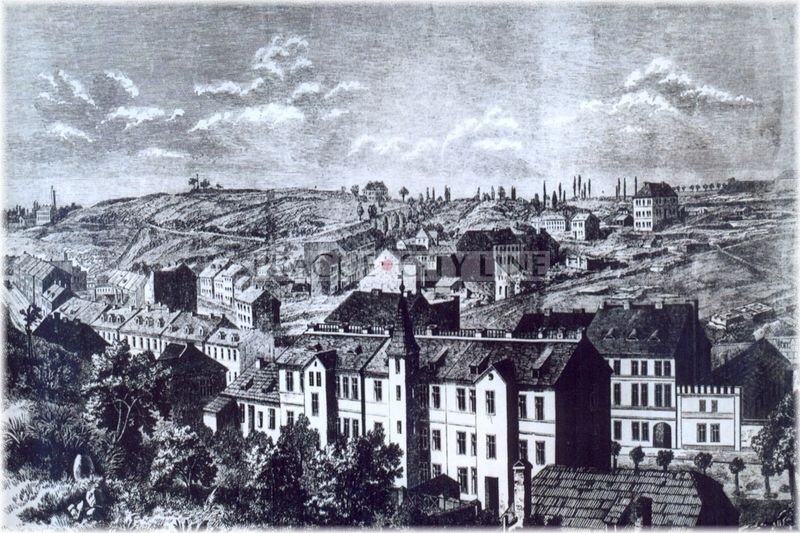 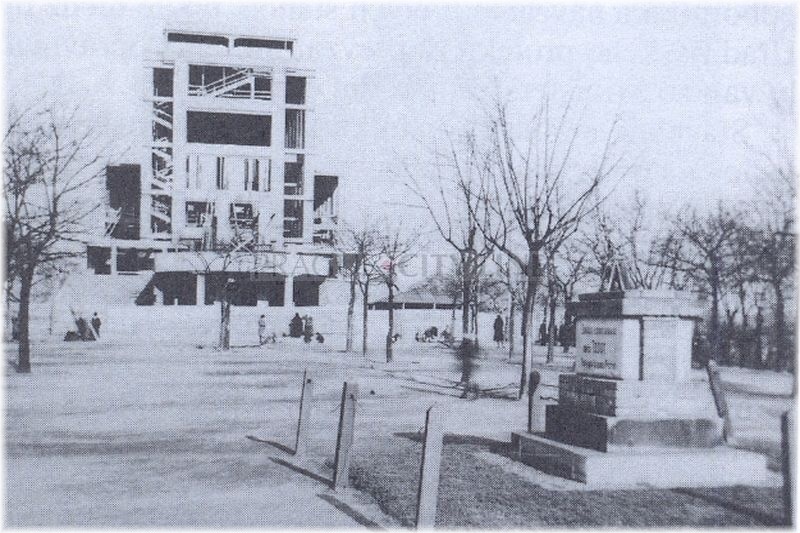 Due to its height a view terrace with a wonderful view of the entire capital had been set up on its top. 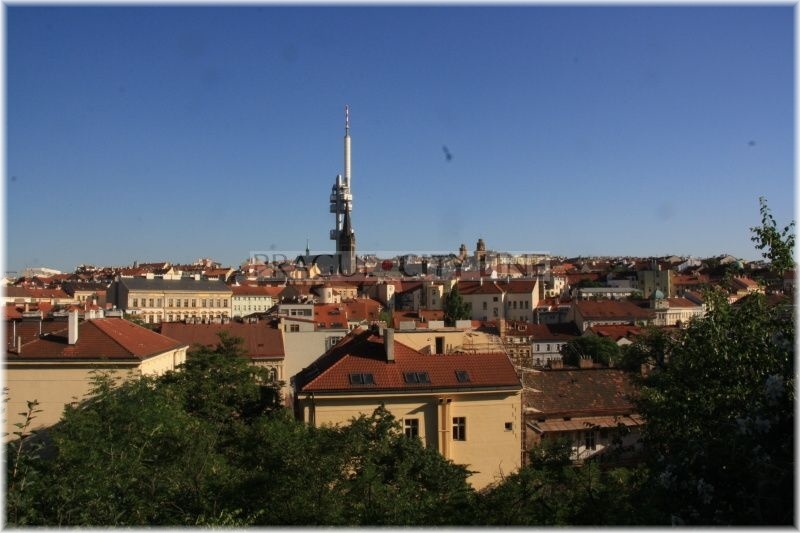 Žižkov also contains Vítkov Hill with plenty of landmarks such as the Vítkov Memorial or the Military Museum. 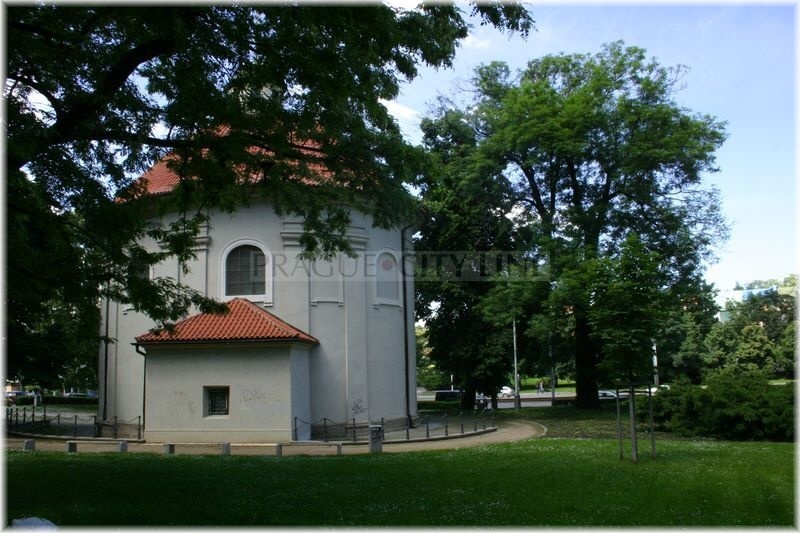 For rest and relax the parks Mahlerovy or Riegrovy sady are used. 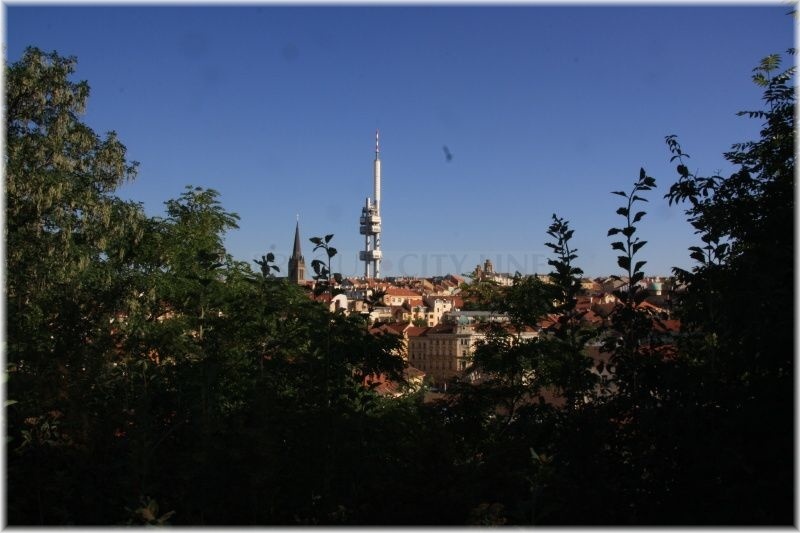 This Prague´s district is also home of the football team FK Viktoria Žižkov whose home stadium is located in a different place than in Žižkov. 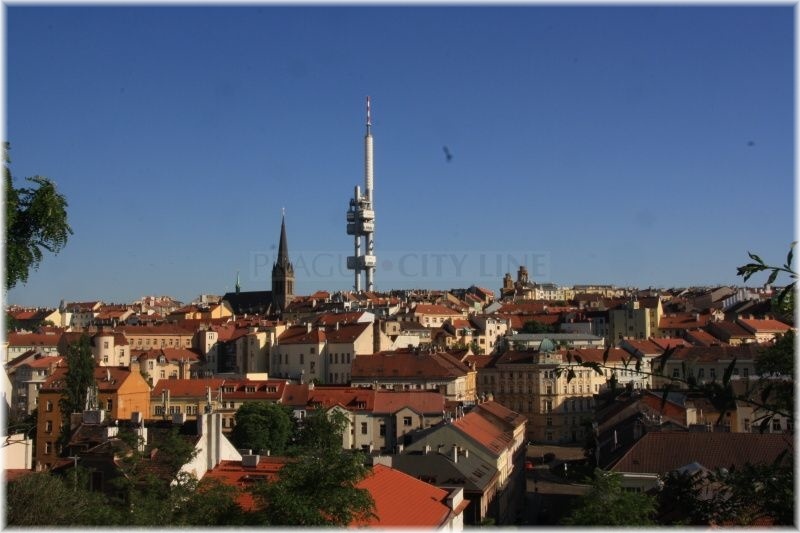 We also need to mention other important constructions, the local sacral monuments, such as the church Nejsvětějšího Srdce Páně (church of the Most Sacred Heart of Our Lord) in náměstí Jiřího z Poděbrad (square). Further also the church of St. Procop in Sladkovského náměstí (square) or the the oldest church in Žižkov – the church of St. Roch located in the currrent Olšanské náměstí (square). 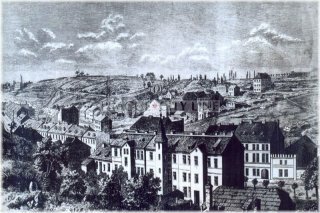 There is the largest Prague´s necropolis in the neighbourhood of the church – Olšanské hřbitovy. 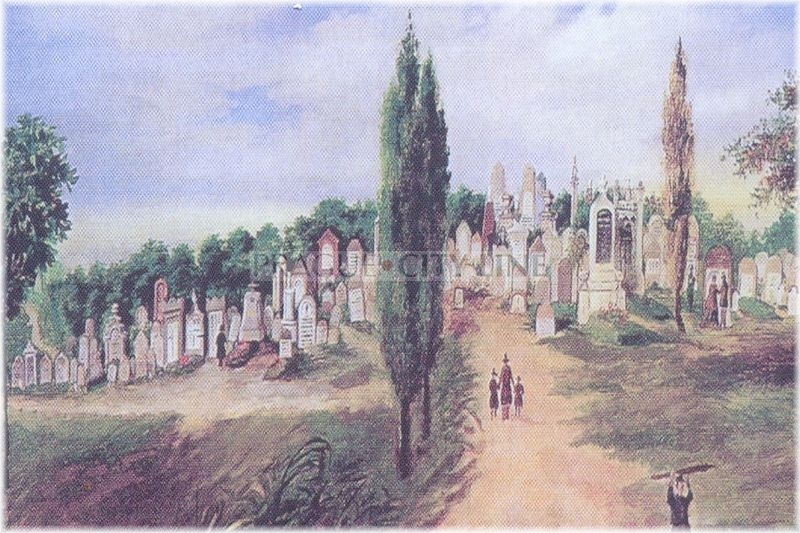 More than two million people are buried there including such famous personalities as the student Jan Palach, Josef Jungmann, Jan Werich with Jiří Voskovec, the hockey player and trainee Ivan Hlinka or actor and director Ladislav Smoljak. 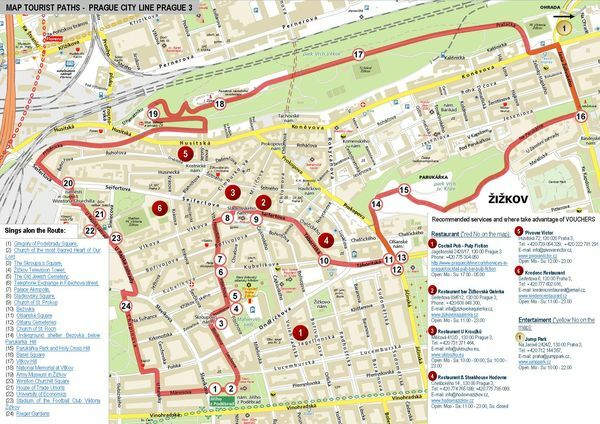 That was a small survey of the most significant and most visited places in Praha 3. We will learn more about the individual landmarks during our wonderings through Prague´s Žižkov in the following articles.